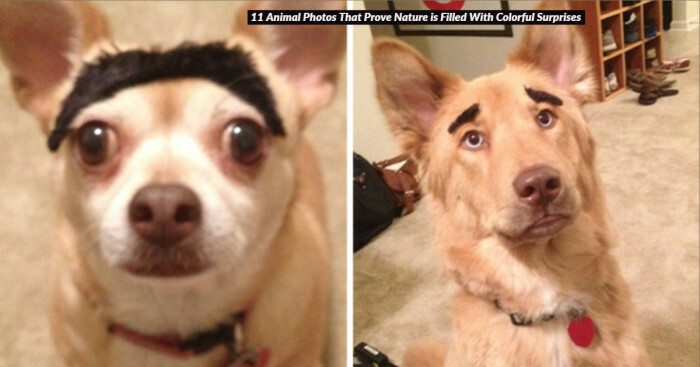 While some tigers have orange fur with black stripes, there are some with black and tan stripes. 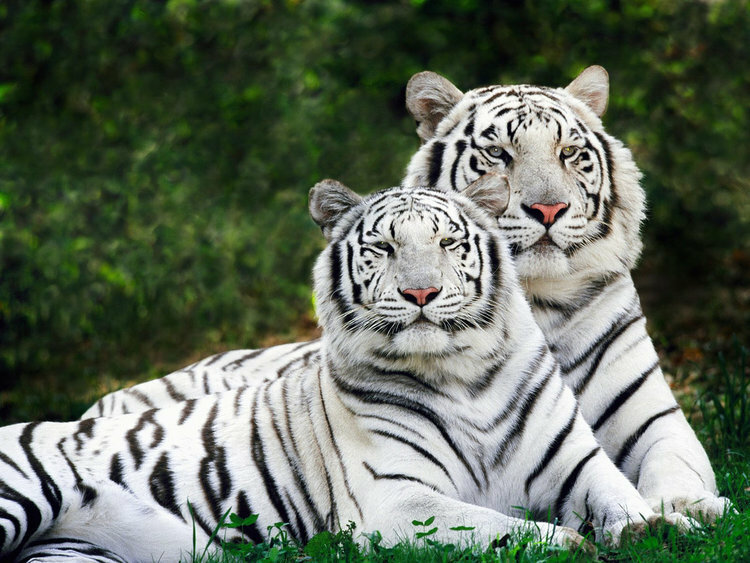 Do you know that no two tigers have the same stripes on their coats? 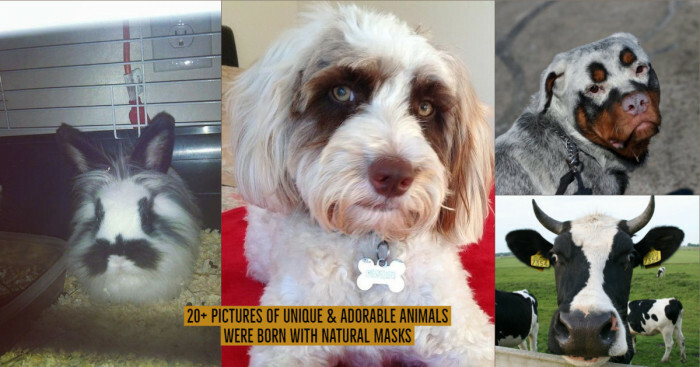 Read about their lifespan and what they eat for their survival here. 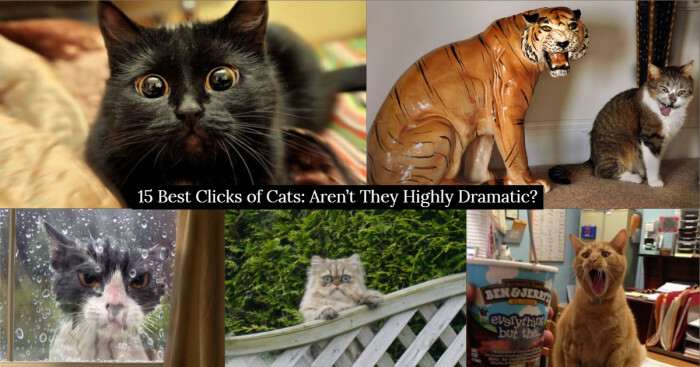 Tiger is recognized mostly for dark vertical stripes pattern and white whiskers. Many people consider tiger as a symbol of courage and strength. Hunting them is also believed to be a sign of bravery in different cultures. The tiger species is classified in the genus Panthera with leopard, snow leopard, and jaguar. According to a study, there were once 9 subspecies of this creature: Siberian, South Chinese, Indo-Chinese, Sumatran, Malayan, Bengal, Caspian, Bali, and Javan. Out of which, the last three no longer exist. One is extinct in wild and remaining are endangered. It was in 1758 when Carl Linnaeus (a Swedish Zoologist) gave a scientific name ‘Felis Tigris’ to the tiger. Later, in 1929, the British taxonomist Reginald Innes Pocock used the scientific name ‘Panthera Tigris’. Let’s now know some amazing facts about the tiger. The facts below include the lifespan of a tiger, how they differ in survival from other types, what do tigers eat and more. 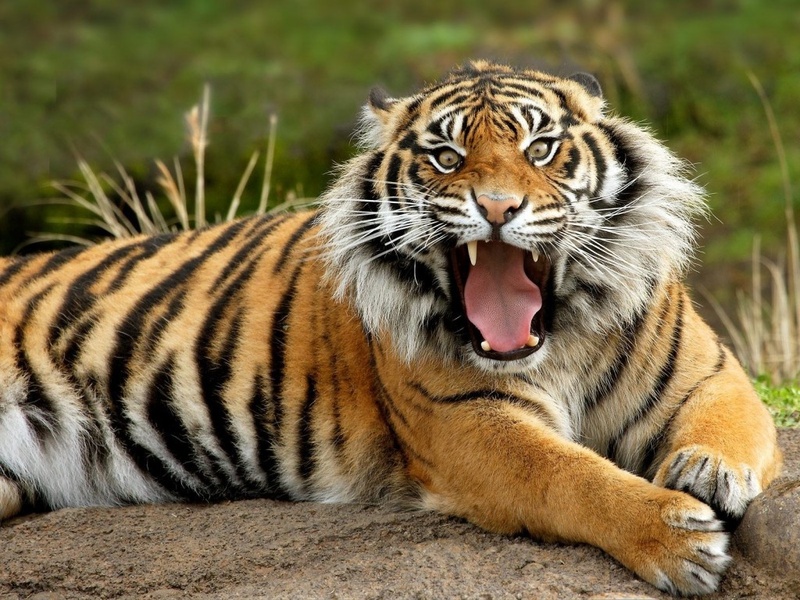 The most basic question ever asked about this wild creature is how long do tigers live. Tigers have been known to survive 20-26 years in captivity, because of medical care and food supply. However, in wild, they can’t live for more than 10-12 years. Female tigers usually give birth to two cubs (sometimes 4) at a time. Unfortunately, young cubs do not live long and die within 2 years. Only half of them survive and further reproduce. 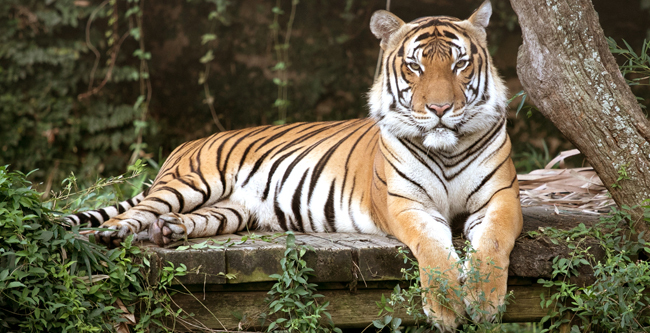 According to a study, tigers living in the zoo live twice as long as those living in the wild. It is also believed that tigers live longer in captivity as they are not under threat from fires and poachers. 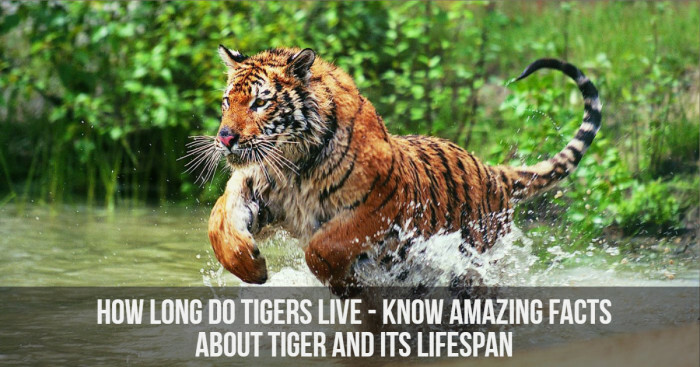 Read below about the lifespans of different species of tigers. 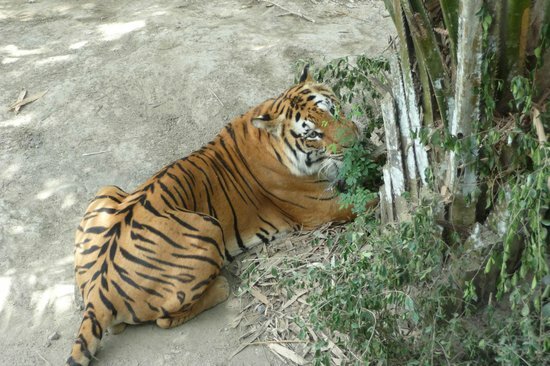 The Indochinese tiger lifespan depends on where it lives - captivity or wild. 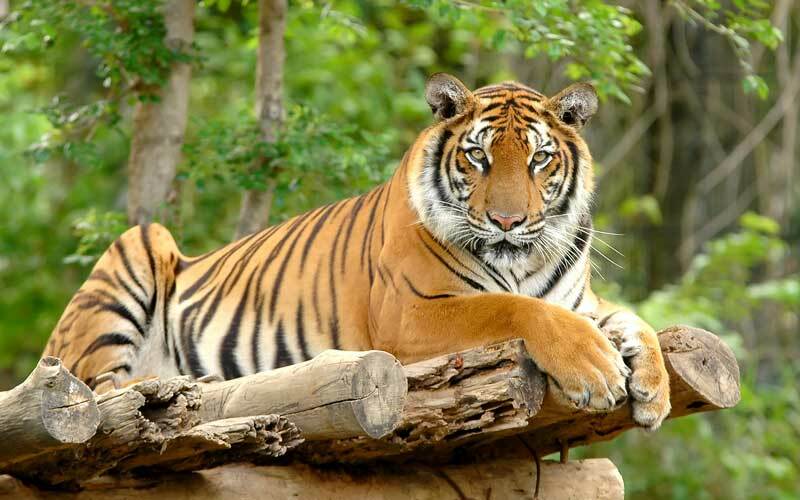 According to a study, Indochinese tiger species live up to 25 years and 15 years in captivity and wild respectively. The Malayan tigers live for 14-20 years in wild and seem to do well in captivity. They live for 23-25 years. 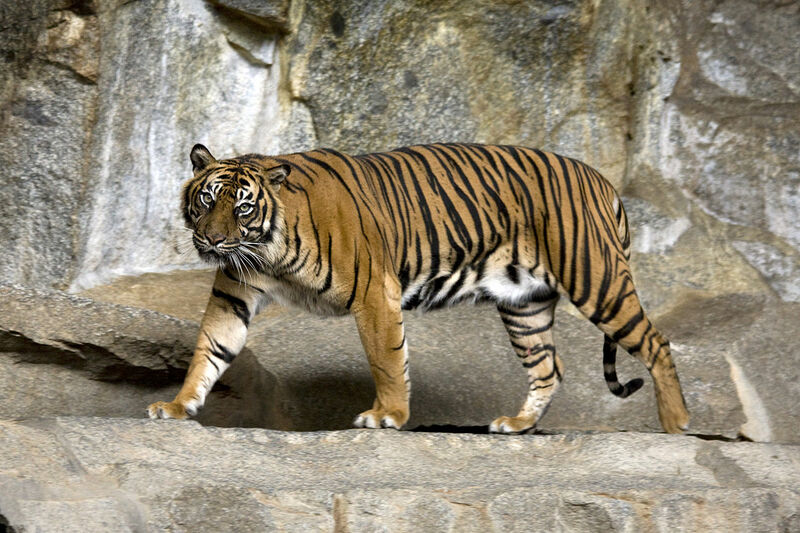 Javan Tiger is found on the Java island of Indonesia. The exact lifespan of Javan Tiger is not known, but it is believed that its lifespan is same as that of other tigers. Bali tigers lived in the Bali Island of Indonesia. They had up to 10-12 years of lifespan in the wild. 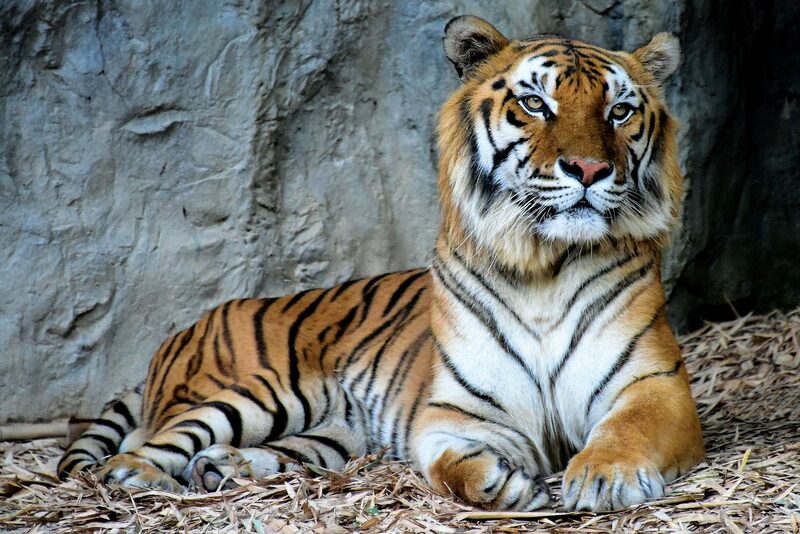 Sumatran tigers can live upto 15-20 years in the wild and 20-25 years in captivity. Due to threats, most Sumatran cubs do not cross their normal age limits in the wild. 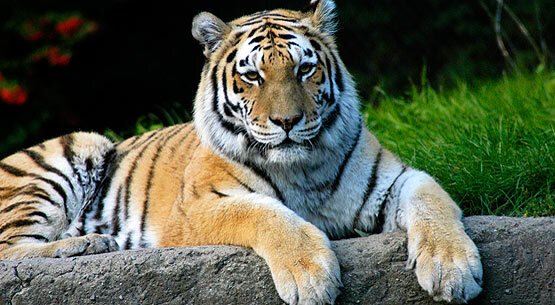 Siberian tigers can live upto 15-17 years in the wild and 20-25 years in the captivity. 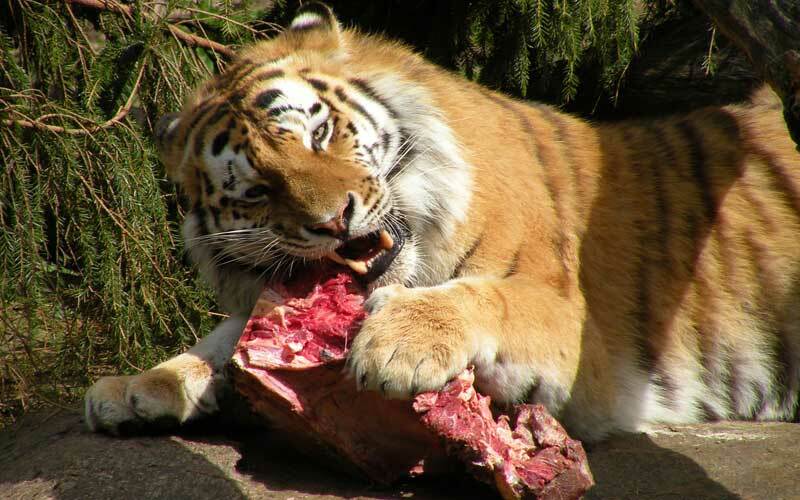 Tigers are known to be a carnivorous animal. They do not consider any vegetation in their diet. In rare cases, they eat grass and different fruits for digestion. You will never see tigers in groups as they prefer to hunt alone. They usually attack from the back; from the position when the prey is not aware. When the cubs are a few months old, the mother tiger teaches them the hunting process and also how to survive alone. Tigers prey a different variety of animals however, their primary diet includes deep species, buffalos, cows, horses, and goats. 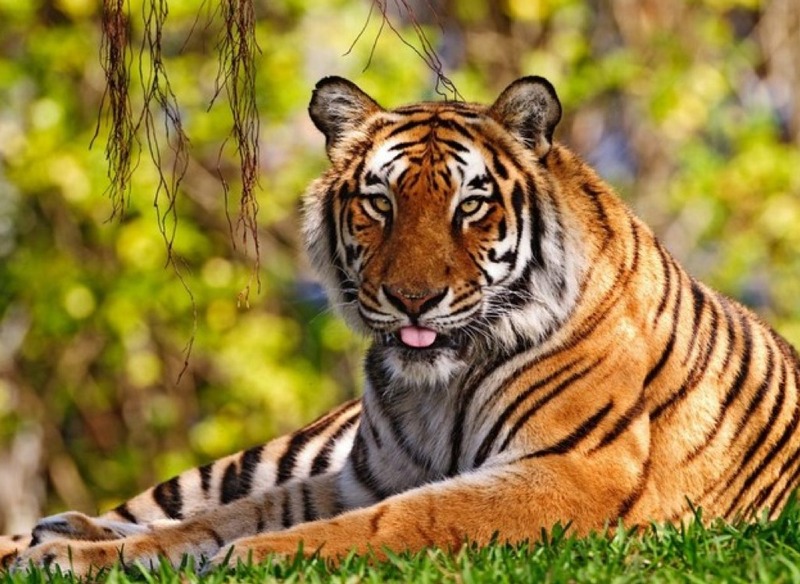 The average weight of tiger is nearly 750 lbs, and they consume 40-100 lbs meat at a time. Normally, they eat once in two days after hunting a large mammal. Both male and female tigers hunt in different ways. Male tigers hunt anywhere irrespective of location and time, while female tigers hunt within their territories. Sometimes tigers get injured during hunting if preys like porcupines or crocodiles attack them back. How Can Cockroach Poop Make You Sick?